Retro 1's or once again taking over releases this year, With many long await classic colors already selling out JB will be dropping some new colorways for those wanting to step on the wild side. The next Retro 1 to drop is be these St' Patrick Day ones, featuring a George green and Neon green upper the shoe make sure that your green is covered on St' Patrick Day. JB will have the Four leave clover tee up for sale along with the Retro 1's look for these to Drop March 2nd. Will these be a cop for you? Let us know! Still surprised by the many colorways of Retro 3's releasing next year? 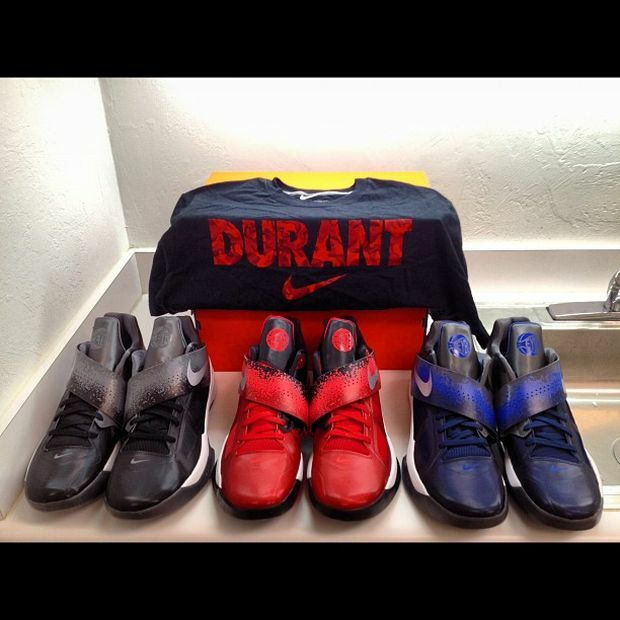 or even more surprised by the outrages colors that Jordan Brand is using. Well either way these will have any Fan of the Jordan 3 running to the store lines. Here we bring you more images of the Jordan Retro 3 "Joker" colorway or as it is dubbed, the mix between lime green and pastel purple gives a unique look to a classic shoe. The tongue is made of a nylon mesh material something never seen before on any Jordan. Also the wrapped around the midsole is 3m same as the crimson Retro 3's. How do you feel about this release now seeing the new images? 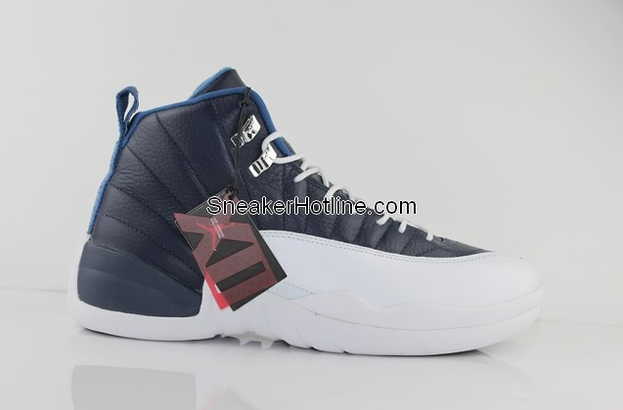 These are rumored to be a very limited release. Last year we had the Oregon Retro 3 that came in 2 colors one white version for the players and a black version for the Pit Crew. The year before that we had the Jordan 9 Oregon a All black premio Type Retro Featuring a O on the back. Now a new season brings a new Retro this time a Retro 4, here we see some sneak peek images of the Jordan Retro 4 Oregon Ducks made for the Football team. They feature a black upper and hints of grey and white. Also see a metallic green Back tab and metallic green lace hoops. 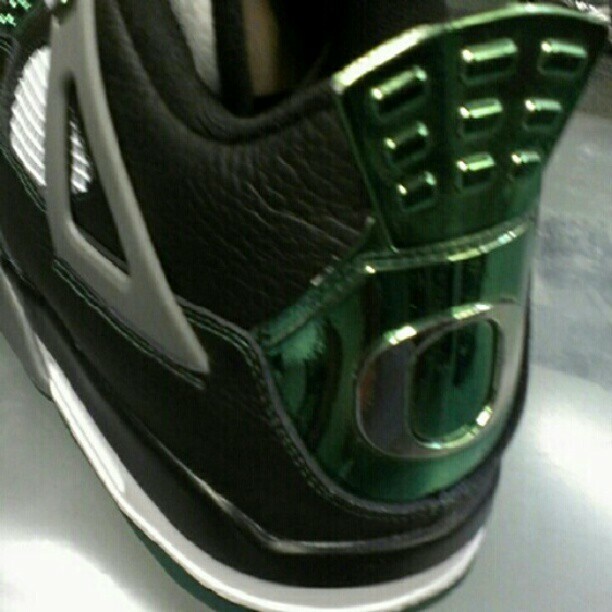 What do you think of this year Oregon Duck Retro's. TCC Brought you news of a Jordan 11 Bred release months ago. Other sites hesitated to post the news but im sure they don't have a hard time posting it now seeing that their are now actual photos. 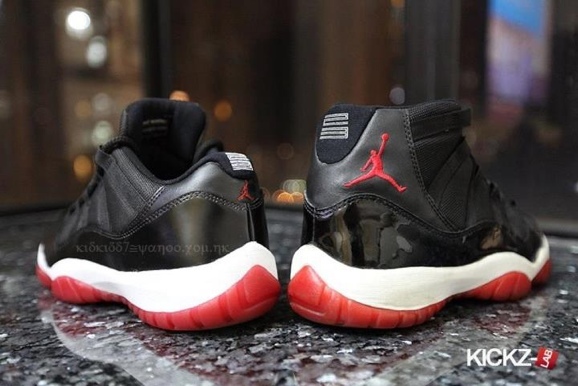 The 11 Low breds will be release before the Mid Breds but will no doubt have a Huge hype build up by then. Not much news has surfaced on the release but rest assured the flood gates have been opened and more images and news will surely follow. Stay with TCC for more news FIRST!